Former Villa midfielder Thomas Hitzlsperger has been unveiled as the new Sporting Director at Bundesliga side VfB Stuttgart. At just 36, Hitzlsperger enters into a role increasingly being taken up by younger faces in Germany, with Stuttgart following the lead of Leverkusen, Wolfsburg and Borrussia Dortmund. All of the clubs have now appointed Sporting Directors currently under forty years of age. Whilst most Villa fans will fondly recall “Der Hammer” for his powerful left foot, he is better known in Germany for his 50+ appearances for the national team and winning the Bundesliga with Stuttgart, of which he played a crucial part. Since then Hitzlsperger has honed a highly regarded role as an expert pundit on German television, coming to prominence during the 2018 World Cup. Indeed, so successful has he been that the likes of Philipp Lahm & Mehmet Scholl have been dumped in favour of the former Bayern Munich academy man. Hitzlsperger will have his work cut out in his new job, firstly addressing why Stuttgart are at risk of relegation despite a €50 million Euro spending spree and also in considering the future of current boss Markus Weinzierl. The former German international steps up from a role within Stuttgart’s academy set-up and has signed a contract until 2022. 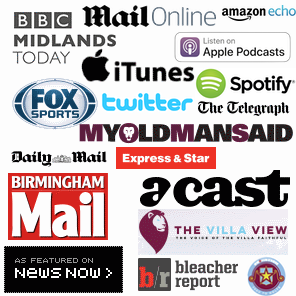 Hitzlsperger featured 99 times for Villa in the Premier League between 2001-2005. In Thomas we’re gaining an expert who brings both football expertise from his own recent playing career as well as the necessary leadership qualities. He’s shown both in recent years in various functions at VfB Stuttgart. I’m delighted that he immediately showed the willingness to take on the role of Head of Sport. 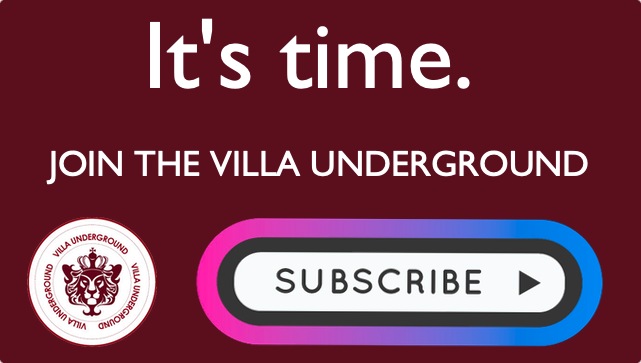 Thanks for visiting The Villa Underground! 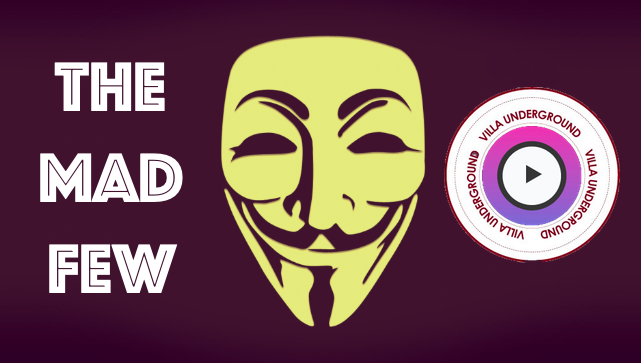 Don’t forget to SIGN UP and become a SUPPORTER today! Reading Reaction: Let’s learn from mistakes, keep some perspective but not overlook our shortcomings.